2.We dont want HUGE packs of all the same things! Put some love into it and make it scary!!!! Private message me if you are interested in submitting artwork. 4.Dont just send in paintings they have to be approved by myself or the other curators of the show. 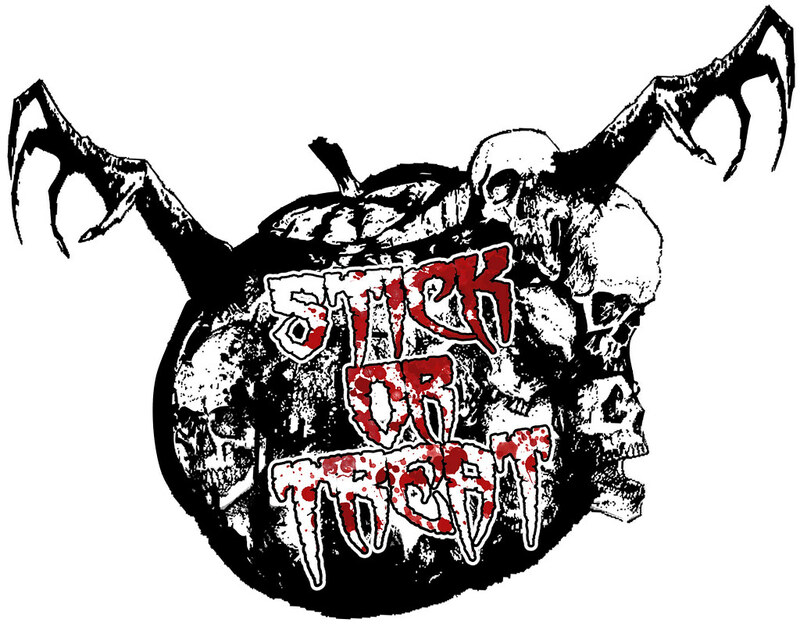 The event will be on halloween and anyone is welcome to come and put up stickers for the sticker installation. Get dressed up. Have fun! We are going to have live music, Costume contests, Games, Candy,Carved Pumpkins, Laughs, stickers and alot of FUN!!!!!!! This entry was posted in From the Vaults, Handmade Slaps, Sell Stickers, Stencil Stickers, Sticker Character, Sticker Combos, Sticker Contests, Sticker Events, Sticker Legends, Sticker Resources, Support and tagged 2012, halloween sticker show, oregon, portland, SKAM, stick or treat, sticker on August 28, 2012 by SKAM. This entry was posted in Artist Profiles, Handmade Slaps, Stencil Stickers, Sticker Character, Sticker Collabs, Sticker Combos, Sticker Events, Sticker Legends, Sticker Videos and tagged 2011, art, chiptune, largest sticker event in the united states, local love, Mr. Say, Nasty Nate, nerdgasm, oregon, portland, SKAM, slap taggers, Slaps, sticker, sticker nerds 2, USA on October 15, 2011 by SKAM. Revenge of the Sticker NERDS! 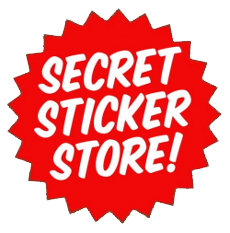 Call for Sticker Art & Posters! 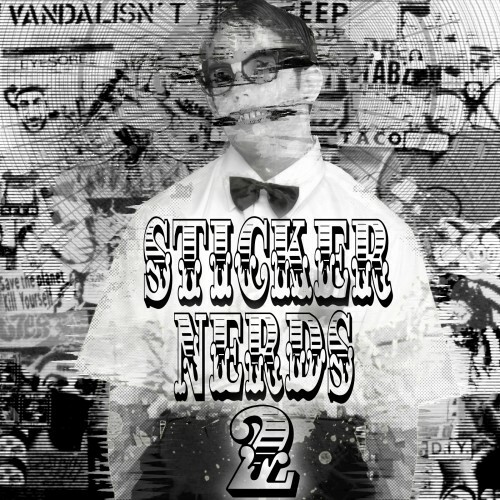 The Sticker nerds heads are still looking for sponsors so if interested hit SKAM up! Spread the nerdness and repost this! 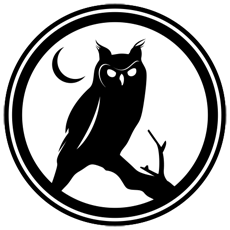 This entry was posted in Buy Stickers, Sell Stickers, Sticker Combos, Sticker Contests, Sticker Events, Sticker Trades, Support and tagged 2, 2011, oregon, portland, SKAM, sticker event, sticker nerds, USA, west coast on July 30, 2011 by SKAM. Hot new Bike Shop opening in portland with plenty of goodies and surprizes instored. A collective of artists have come together to make this happen. This is only half of the stickers that were put up. 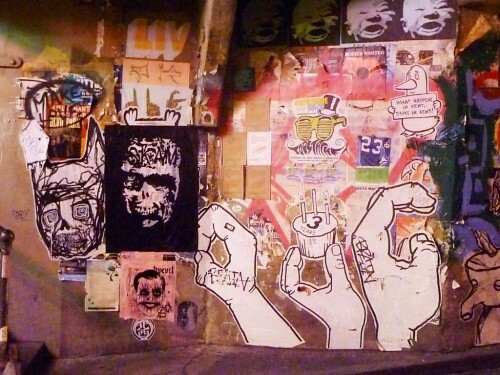 There is a second sticker combo that a.bot, ms. elmer, Mr.Say, Johnny Tragedy and I posted up as well. Please visit www.theflashbulb.net to have your earbulbs trembling….. This entry was posted in Sticker Combos, Sticker Events and tagged 4sk, abuzer, busk, ekose, faux foe, Mr. Say, Nekon, oregonized bike gallery, pdx, pdx sticker combo, pink eyes, SKAM, Stickers, street art, the flashbulb, timelapse on April 29, 2011 by SKAM. 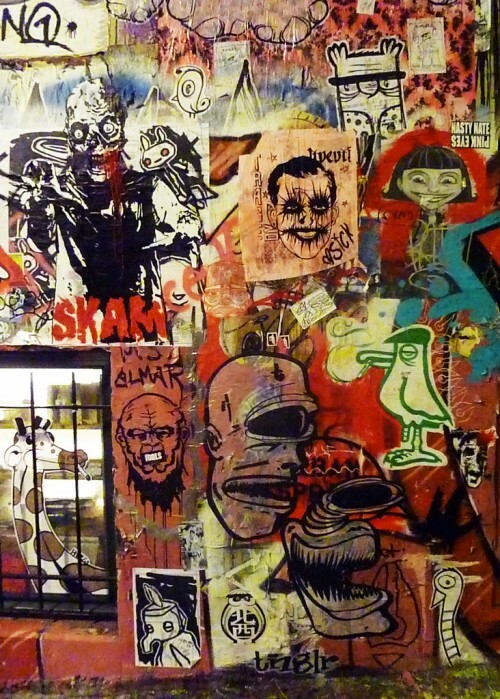 Post Alley is a famous little spot in downtown Seattle, right next to pikes market place. 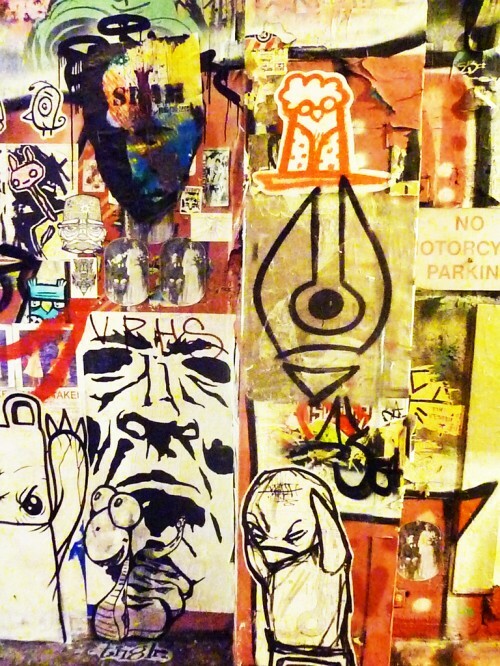 This wall is covered with posters, stickers and graffiti. 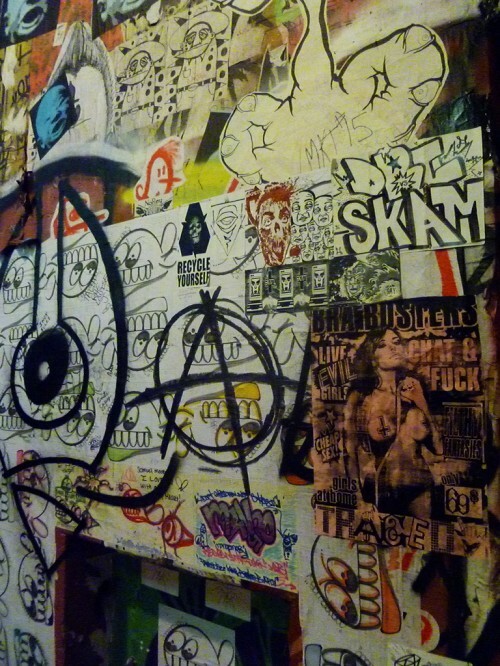 This entry was posted in Sticker Combos, Street Shots and tagged abot, Full Bleed, graffiti seattle, Mr. Say, ms elmer, Nasty Nate, pink eyes, posters, Seattle, SKAM, starhead boy, Stickers, Washington on April 17, 2011 by SKAM.